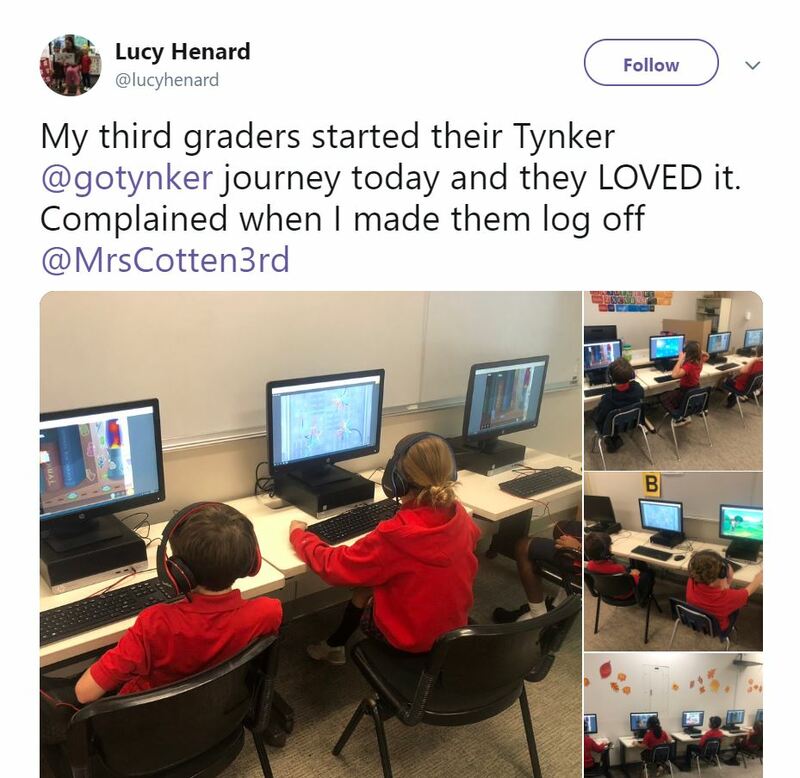 So many great things happened in the Tynker community this week! 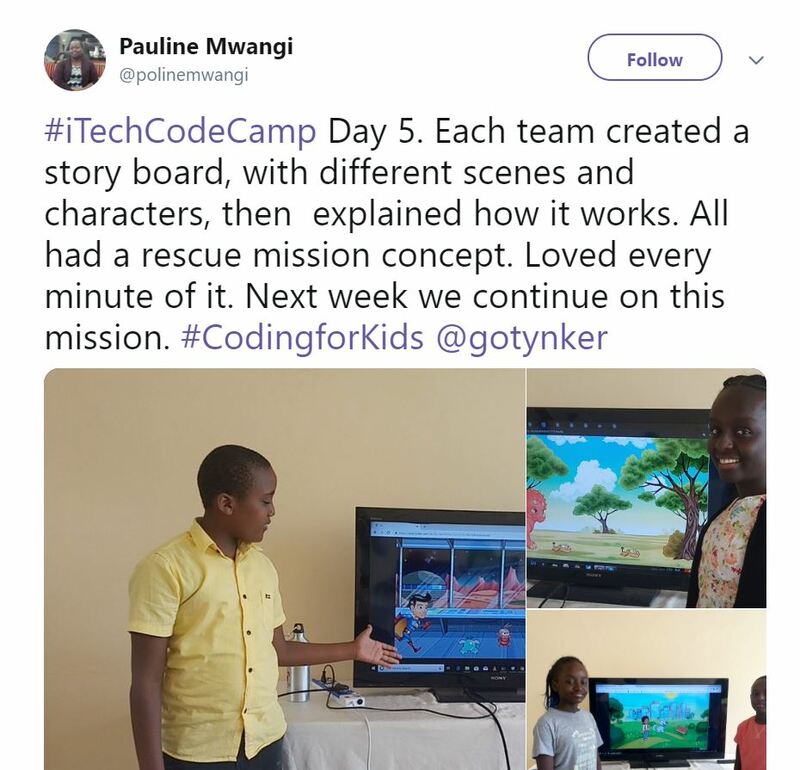 From creating great projects like Super Dash to making storyboards and multiplication games with Tynker, our community is engaging with Tynker in exciting ways! Read on to learn more. Dodge all the red, but you can take cover in the blue if you need to! Click anywhere on the screen to make your character go up. You are a flying penguin in space and you have to dodge items like ice cream, pizza, and fish! Reach the portal at the end to save the penguin! Help Sarah fulfill her tasks by traversing through this world and overcoming anything that comes your way! Exterminate the monsters! You can work your way to hit the green sphere with a monster to make it explode, which makes for easier access to the enclosed monsters! Everything is on fire! Run away and jump over obstacles to escape impending doom! 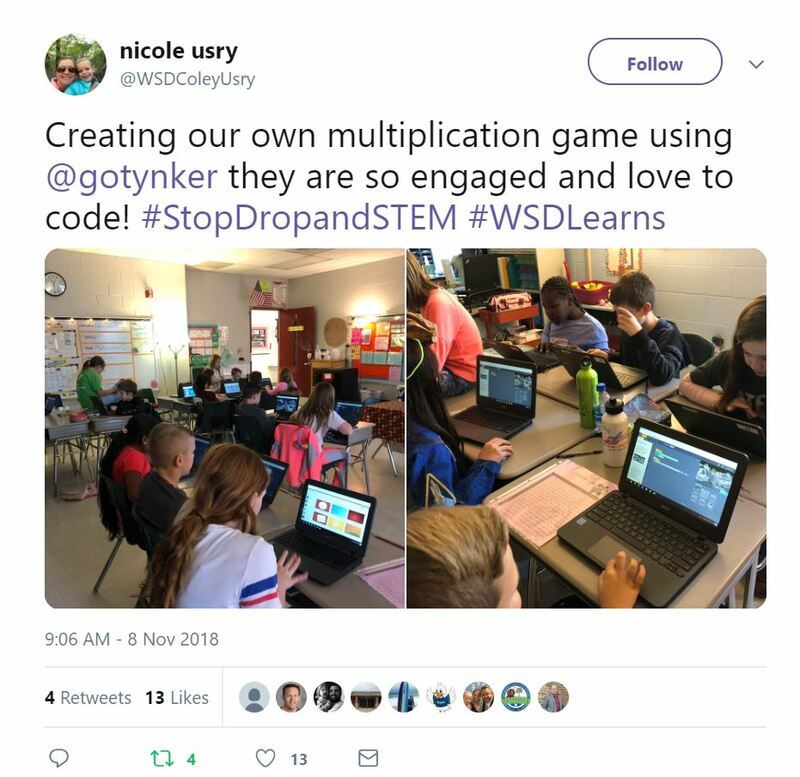 These second graders are learning how to code! Create your own multiplication game with Tynker! 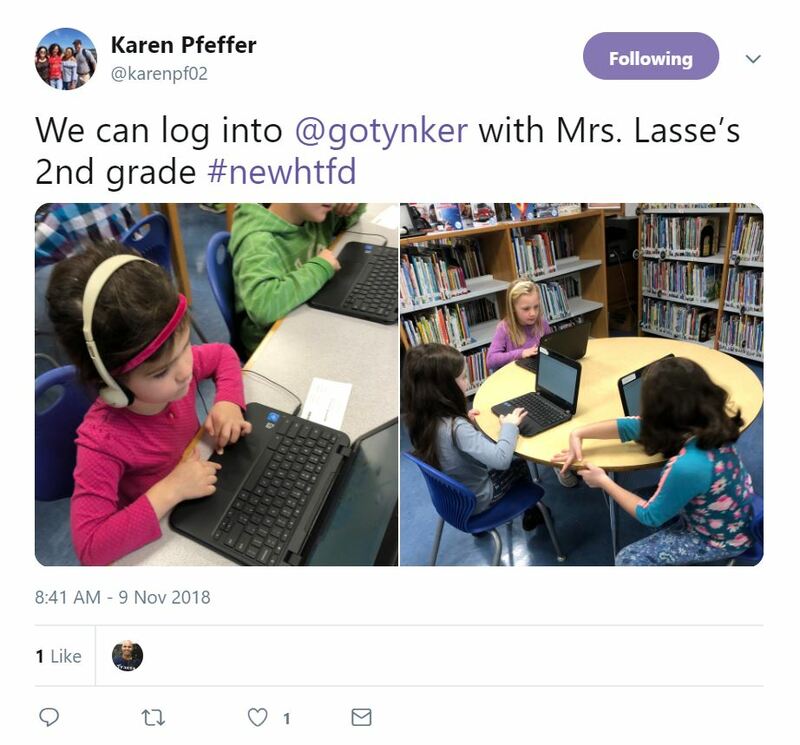 These third graders love using Tynker! This week we were so excited to have two outstanding Featured Makers this week! Marshall wants to be an author or a game designer when he grows up, and Usman loves to practice math skills even when he’s not at school. Our Featured School this week is Buffalo Trail Public Schools, where student-centered learning is the top priority! Fifteen years ago, teaching kids programming languages was probably far from the minds of most parents. Today, it’s a crucial skill. What are the skills today’s parents should foster in their kids, and how can Tynker help? Read more in How Coding Prepares Your Child for the Future!